Immediately preceding the ABA/NLADA Equal Justice Conference at the Marriott Louisville Downtown, Louisville, Kentucky. 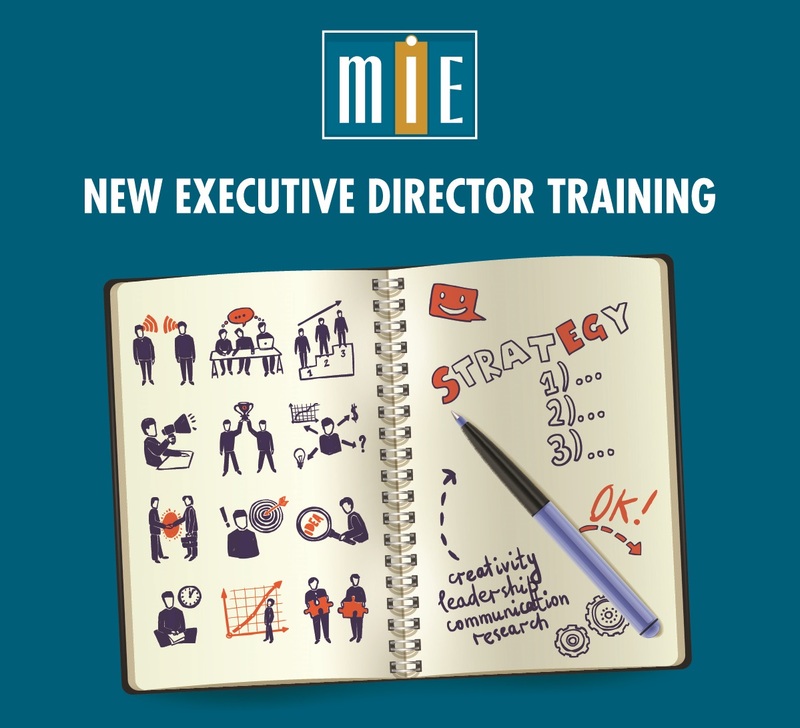 Click Here to view a draft agenda for this training. Trainers will include MIE Board Members Jacquelynne Bowman, Executive Director, Greater Boston Legal Services; Jan May, recently retired Executive Director, AARP Legal Counsel for the Elderly; and Yvonne Mariajimenez, Deputy Director, Neighborhood Legal Services of Los Angeles County. Please register by April 10, 2019. Click Here for hotel information and to reserve your room now. Update: 1/16/19 Some hotel rooms for Monday night have just been added and we suggest you reserve your room as soon as possible, as Monday night rooms may be limited. Thank you to NLADA Insurance Program for sponsoring this training.